Three years ago today, you all settled down for 24 hours to download a heap of tunes from not only Bruce, but Dave Matthews, Phish, Bela Fleck and the Grateful Dead. In the process, you contributed a magnificent $5,000 for some very worthy causes. You can enjoy some more of the same on this year’s Daily Dose Day, on June 30. Leading up to that, we’ll have 20 Days of Bruce, with a different concert going up for download, every day for 20 days. 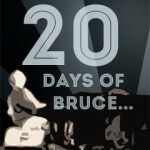 (We recently published more details on 20 Days of Bruce). Daily Dose Day 2018 – May 6! 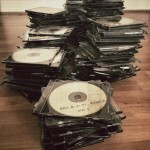 20 Days of Bruce, a Daily Dose Day and a new cover CD… coming June 6-25! Come back next week on June 6 for the start of 20 Days of Bruce… here’s a taster from the last Daily Dose Day! 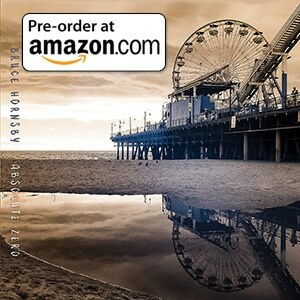 Win a $100 spending spree at Amazon!